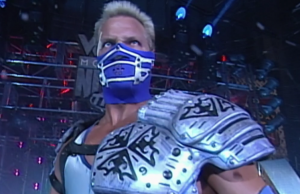 Home / Posts tagged "DDP"
Why didn’t DDP vs. the Rock happen? 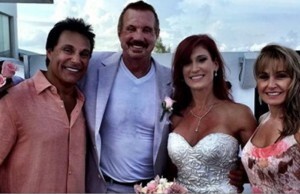 Diamond Dallas Page and Brenda Nair tied the knot on Saturday July 25, 2015. Here are some great photos! 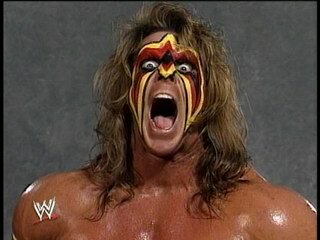 Host Jack E. Jones welcomed former WCW wrestler Glacier to IYH Wrestling Radio. Filsinger Games is proud to team up with the Cauliflower Alley Club to celebrate the 50th anniversary of the club reunion. 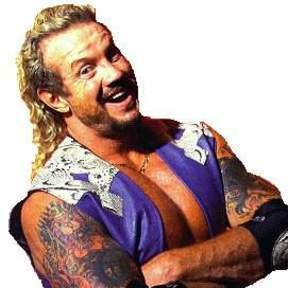 Not only is Diamond Dallas Page receiving two awards at this year's CAC Reunion, he is going to donate money to the club as well! 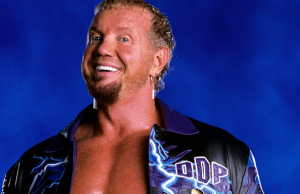 DDP announced on Facebook this morning that he's in the Intensive Care Unit of an Atlanta hospital. Diamond Dallas Page recently did a "Healthy YOU" segment with former supermodel Carol Alt. 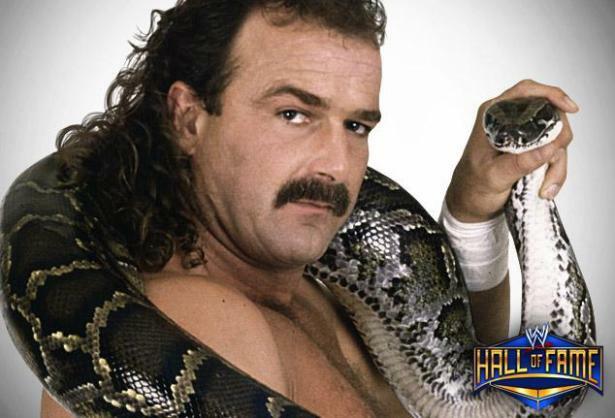 The former world champion opened up about what who he likes in WWE, his thoughts on his WWE run and the latest on Jake Roberts. In a match against Randy Savage, "La Parka" suddenly executed Diamond Dallas Page's finisher, the Diamond Cutter, on Savage and gained the pinfall. 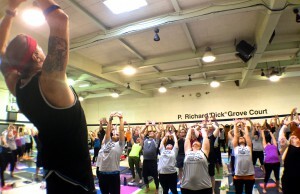 Diamond Dallas Page announces that the first-ever DDP Yoga Performance Center will be coming soon. 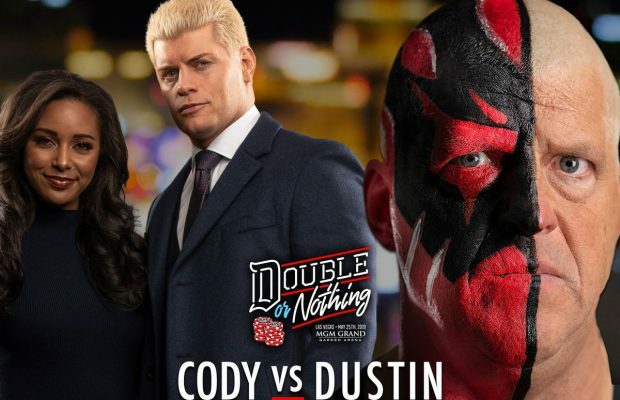 DDP talks to The Undisputed Wrestling Show about his previous interview with Nancy Grace, and much more!